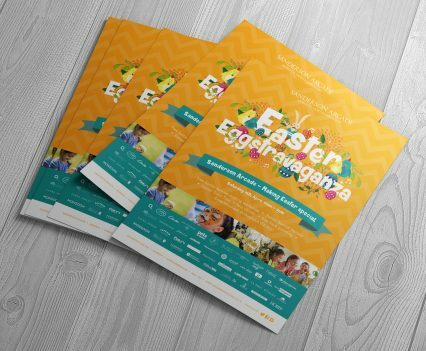 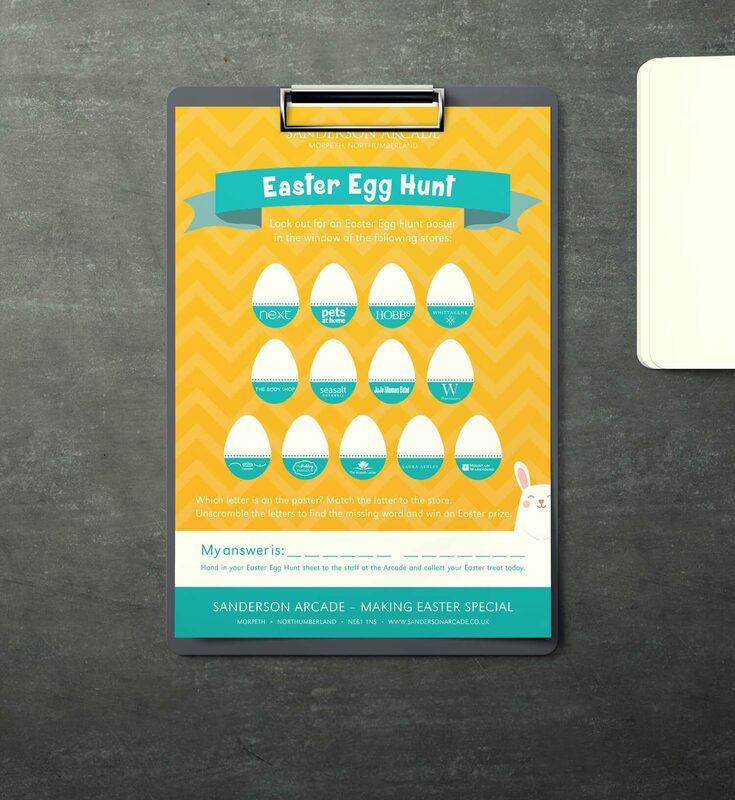 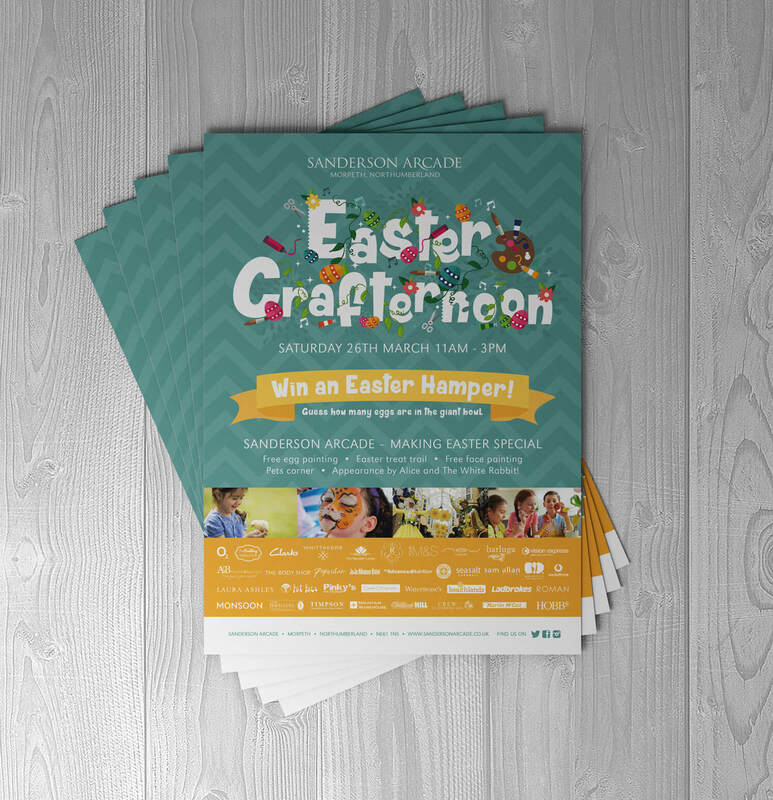 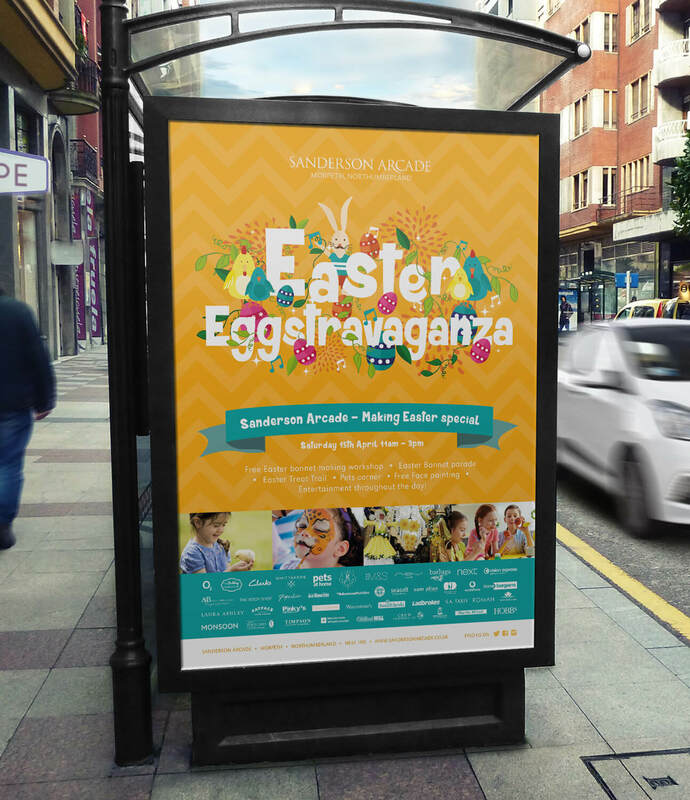 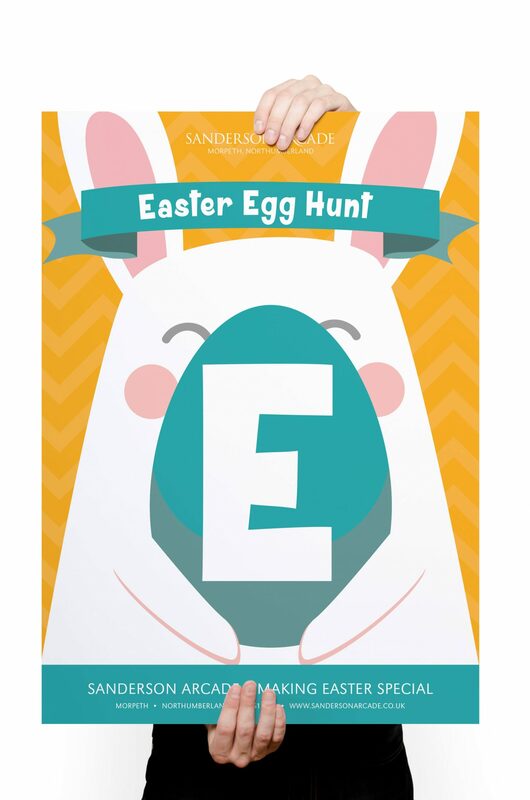 Create memorable advertising to promote various events and seasonal activity. 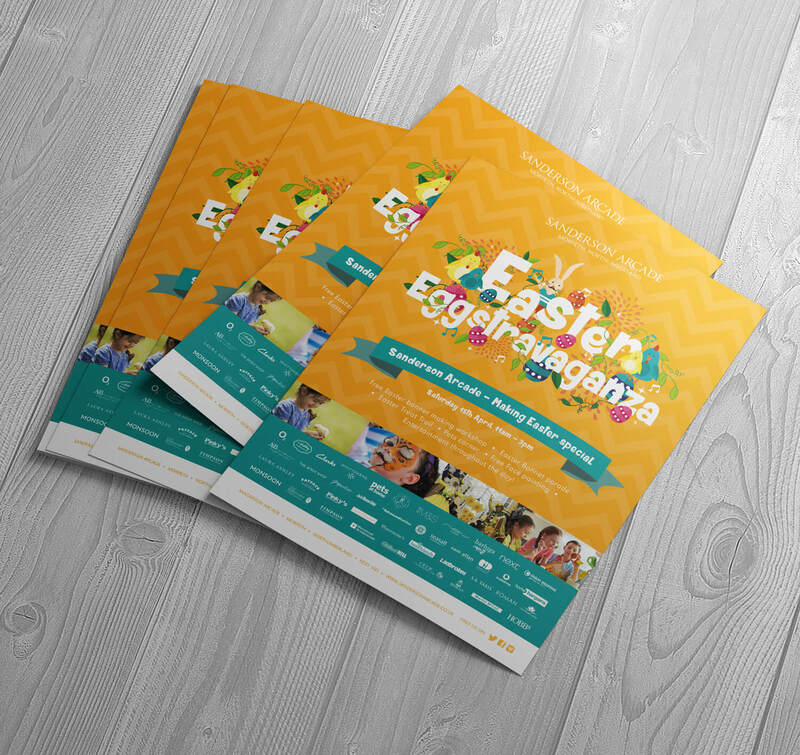 To use bright colour and playful illustrations that convey the event themes through attractive designs that were then output across various printed and digital channels. 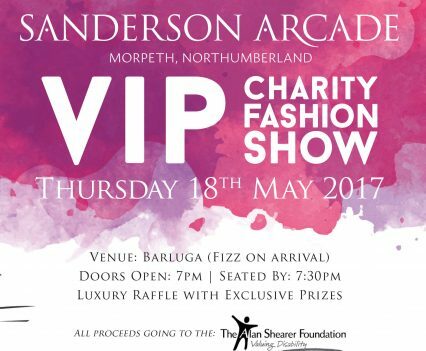 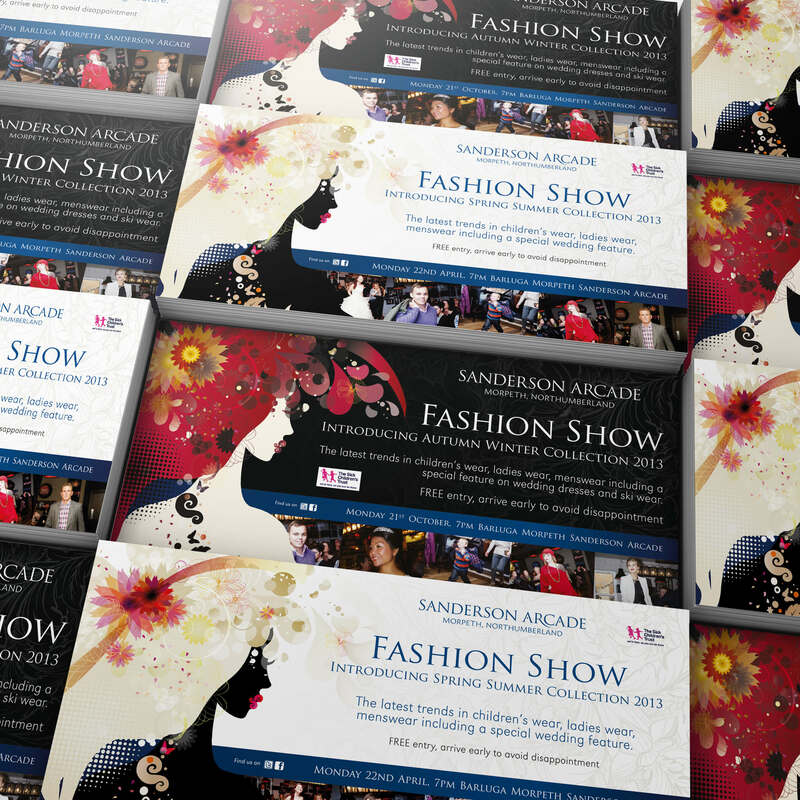 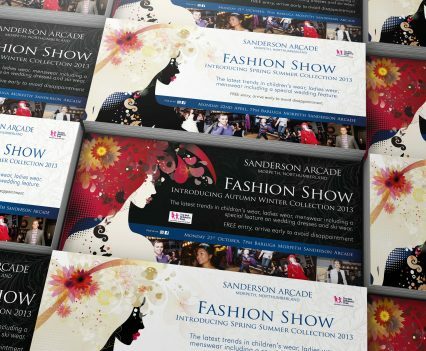 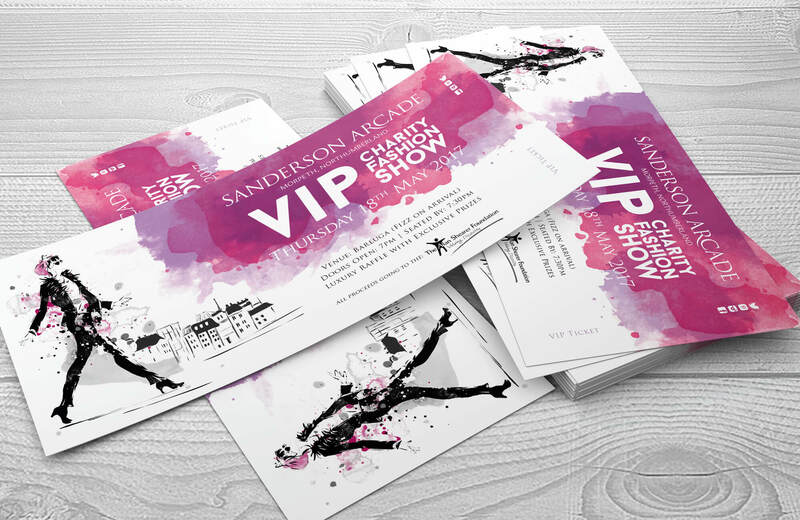 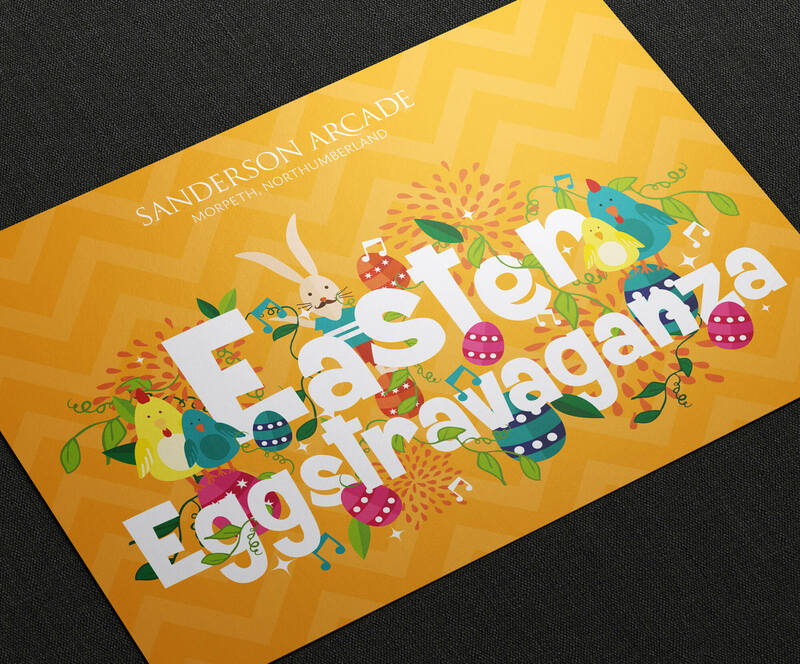 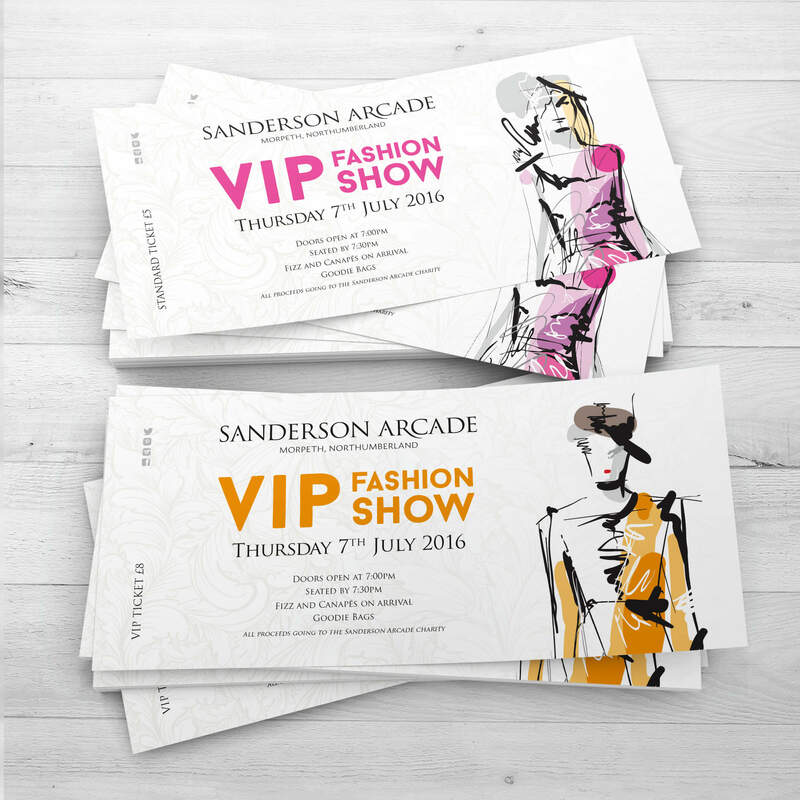 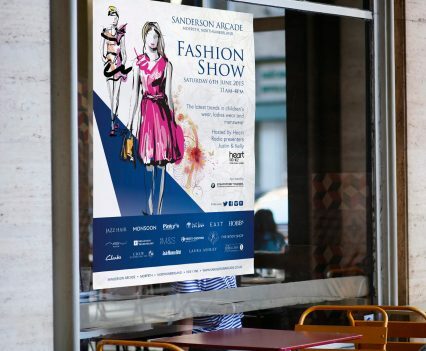 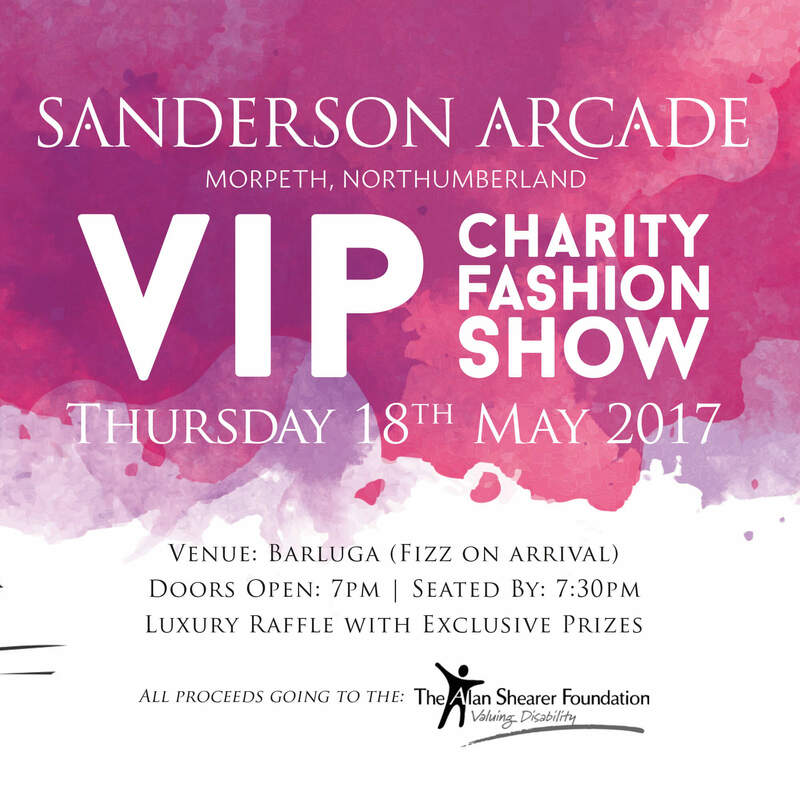 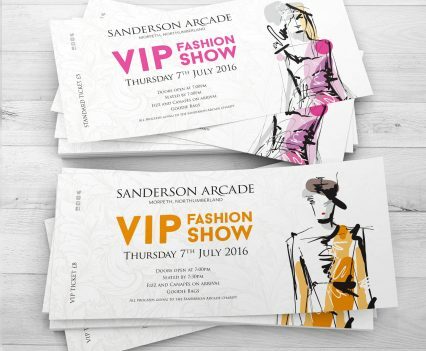 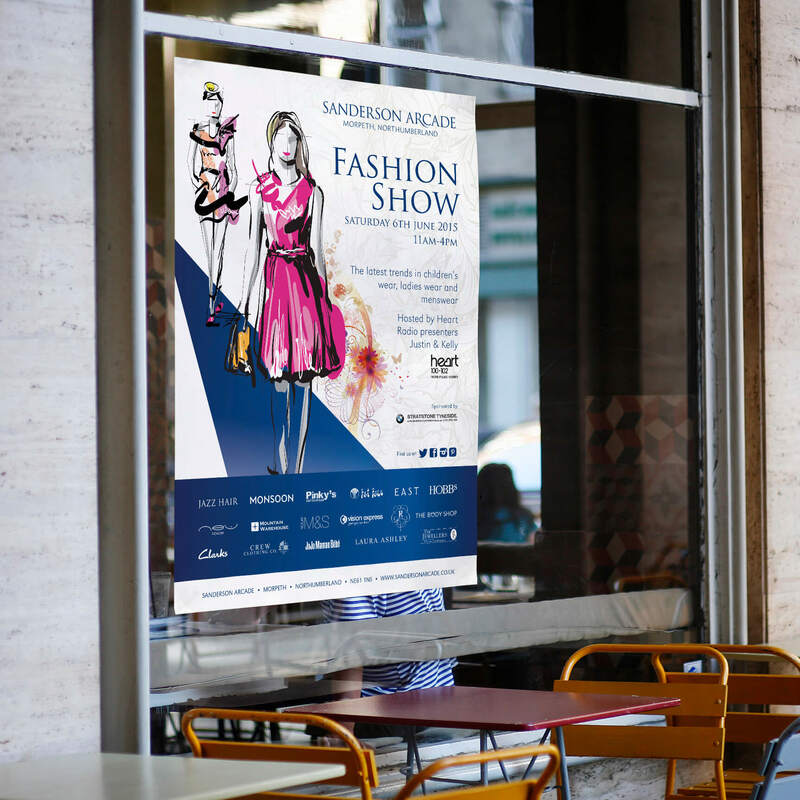 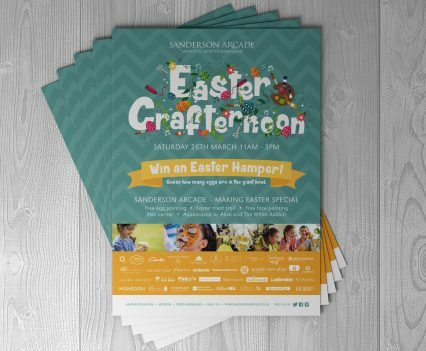 We have been designing the promotional material for the Sanderson Arcade Charity Fashion Show since 2013.